Tina Seelig: Can We Control Our Own Luck? Are there things we can do to increase our luck? Through taking tiny risks, showing gratitude, and being open to new ideas, Tina Seelig says we can capture luck in our everyday lives. 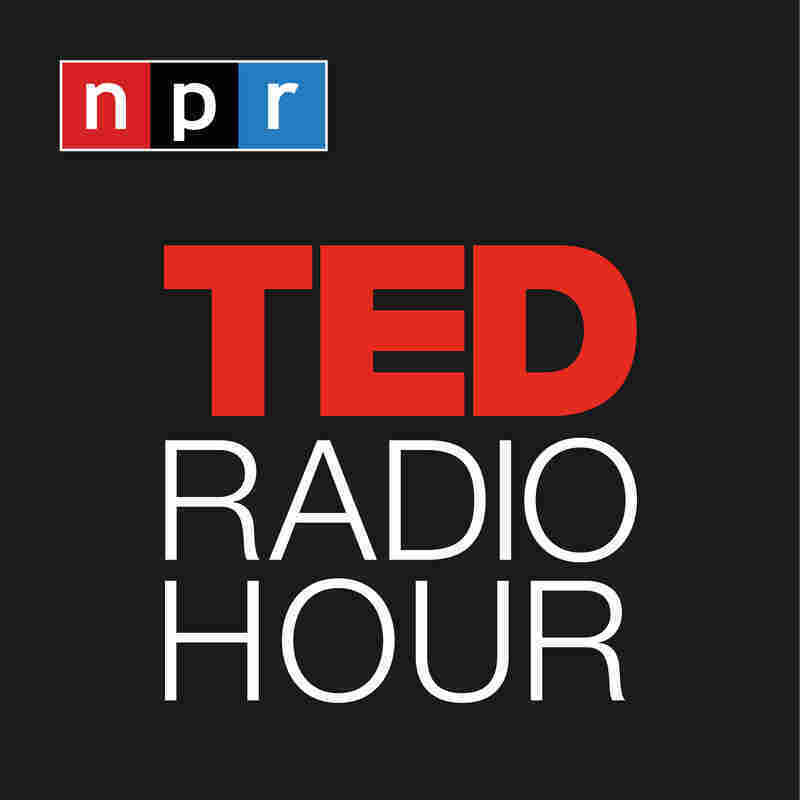 Part 2 of the TED Radio Hour episode Luck, Fortune, And Chance. Tina Seelig teaches entrepreneurship in the Department of Management Science and Engineering at Stanford University. She is also a faculty director of the Stanford Technology Ventures Program, the entrepreneurship center at Stanford School of Engineering. She was trained as a neuroscientist with a PhD from Stanford School of Medicine. Seelig runs several fellowship programs that focus on entrepreneurial leadership. She is also the author of several books, including What I Wish I Knew When I Was 20 and Insight Out.